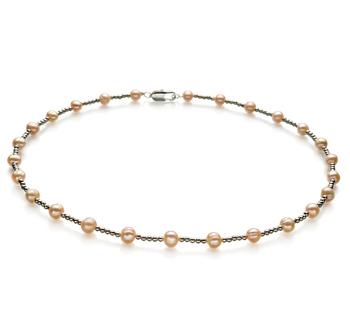 Freshwater pearls these days come in a wide variety of shapes and colours. This enables jewelers some truly unique pieces including the pendant here. 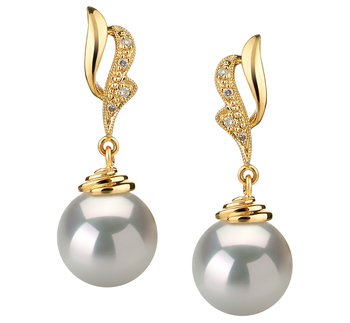 When worn you will find they are in fact very similar in size, shape, and colour to the more expensive Akoya pearl. 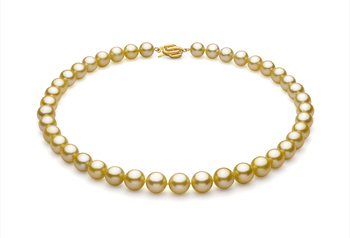 Yet although less expensive the use of an AAAA white freshwater pearl in this piece means it uses a pearl of the highest quality now available. 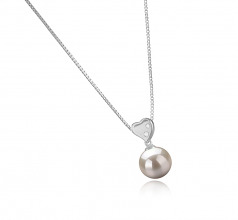 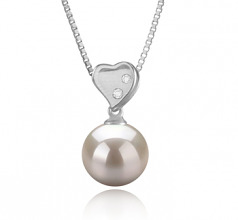 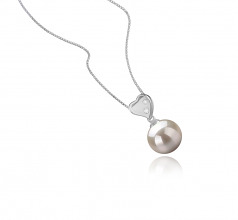 The silver necklace that the 9-10mm freshwater white round pearl is attached to really helps to enhance its natural beauty and luster. 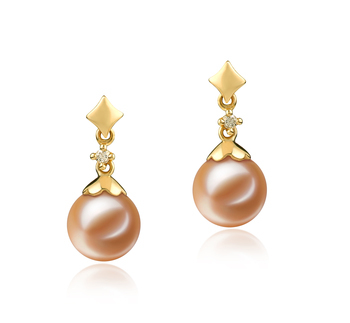 Would look amazing when worn with a simple black dress along with a beautiful pair of freshwater pearl teardrop earrings with silver flourishes. 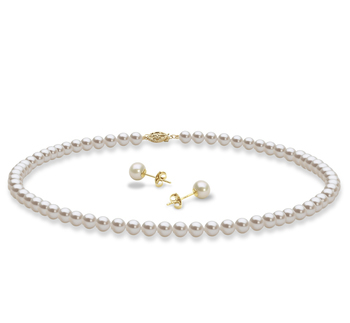 The simplicity of the design of the piece also helps to show off the pearls elegance and beauty even more. 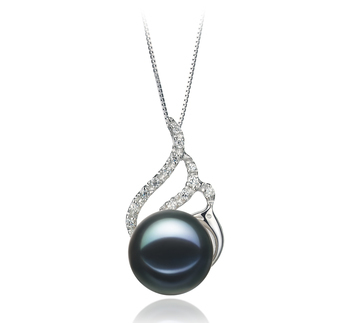 A piece that will last for years to come and will add that all important touch of glamour to your wardrobe.